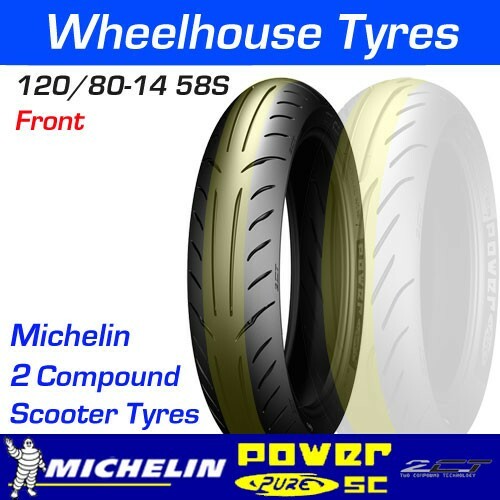 The Michelin Power Pure SC. • Unparalleled side grip wet and dry thanks to a softer tread compound on the tyre shoulders. • Increased mileage thanks to a harder tread compound in the center of the tyre. • Looks great thanks to the Hypersport inspired tread pattern. Following the successful launch of the City Grip tyre in 2010, Michelin is now introducing an innovative tyre that satisfies the emerging needs of scooter users. 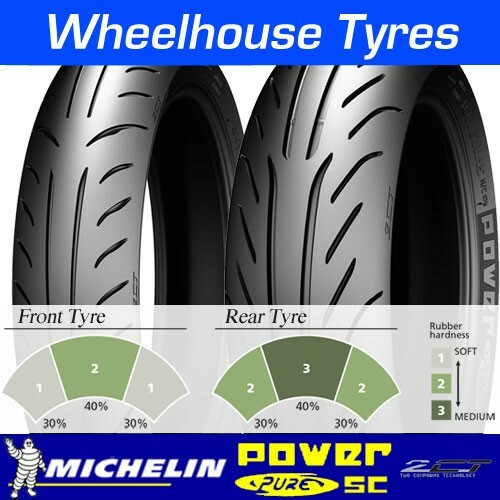 The Michelin Power Pure SC delivers the market’s best balance between longevity and grip as well as optimal stability thanks to the use of dual compound technology. What is your favorite Tyre Brand? 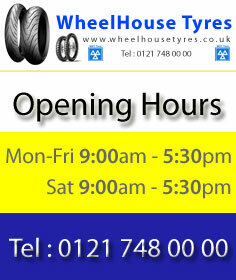 © 2009 Wheel House Tyres. All Rights Reserved. Installed and hosted by Nublue.